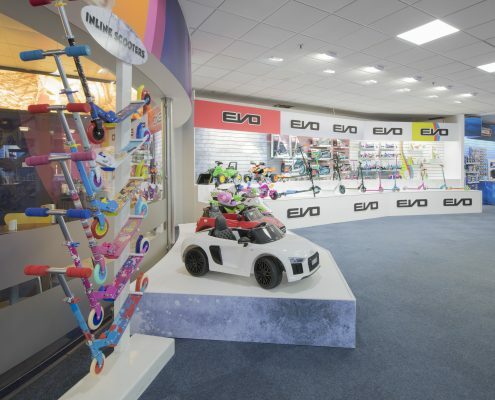 Our head office, design studio, showroom and warehouse facility are based in Fleetwood, in the North West of England. 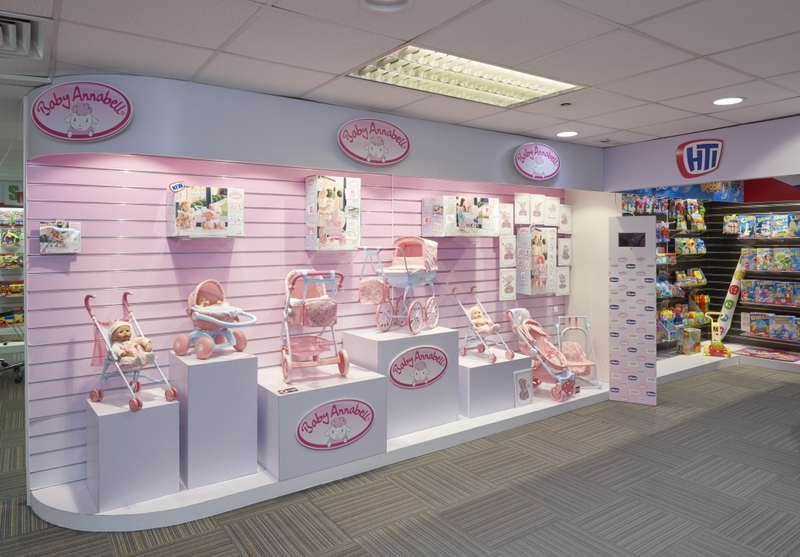 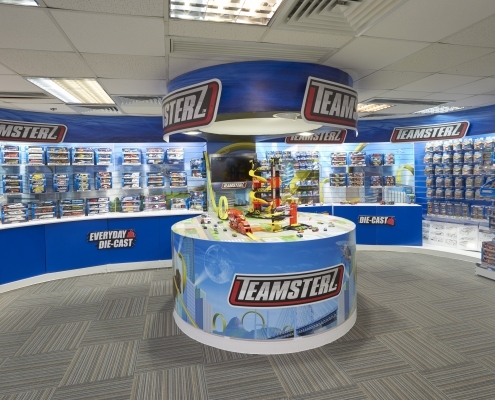 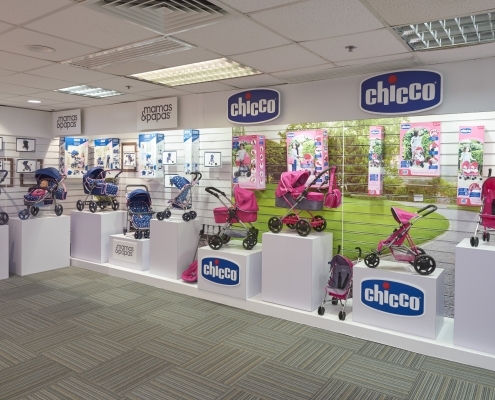 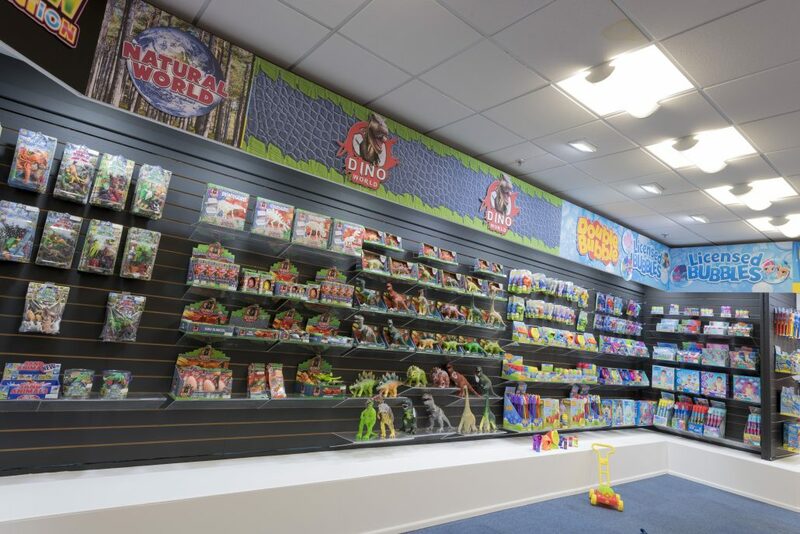 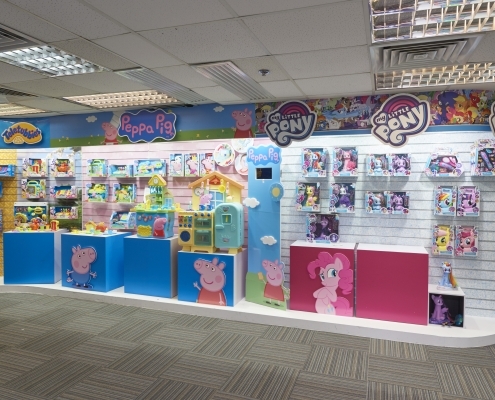 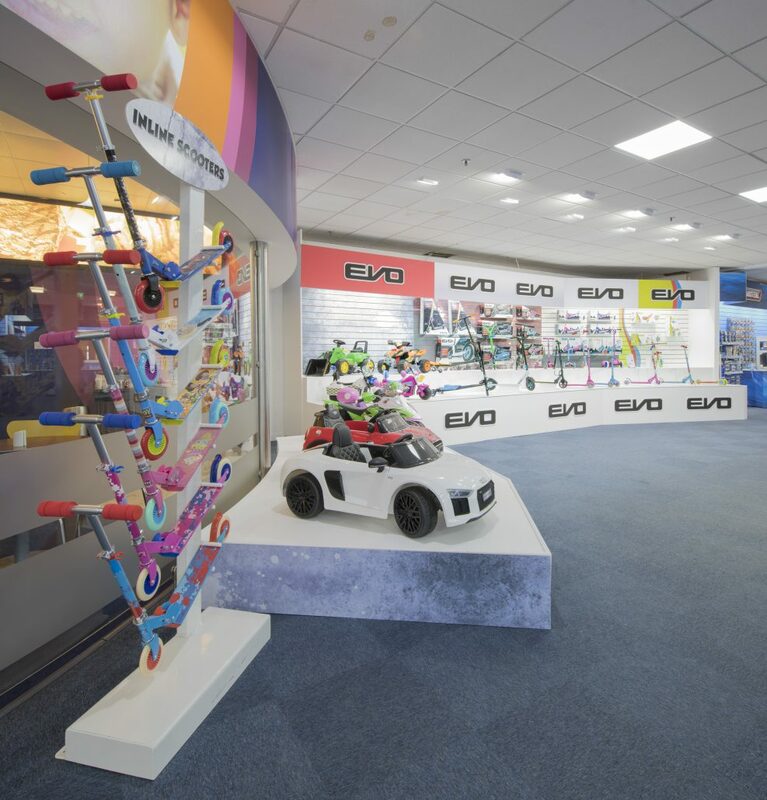 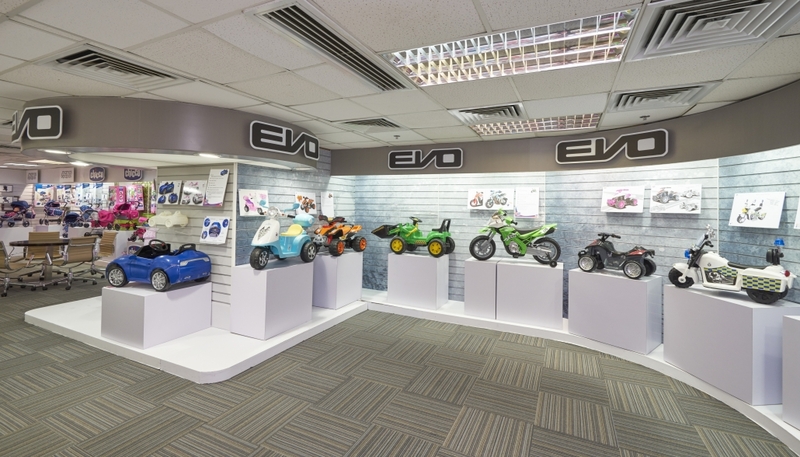 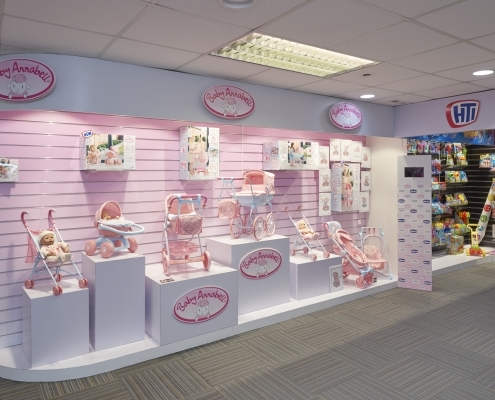 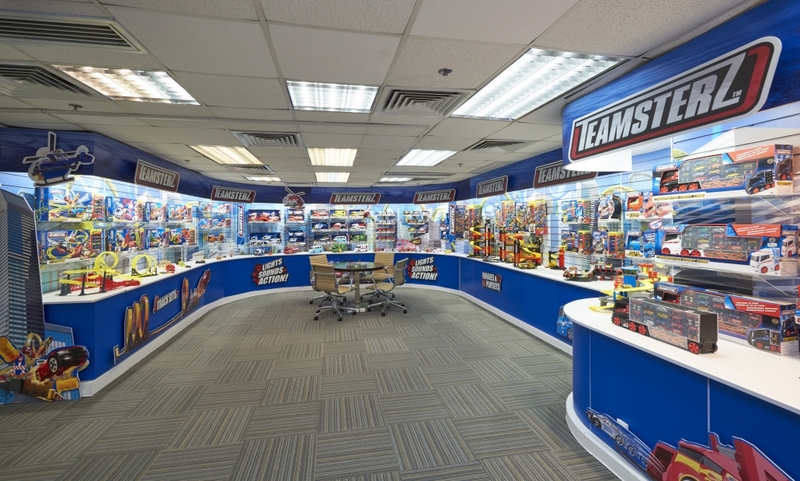 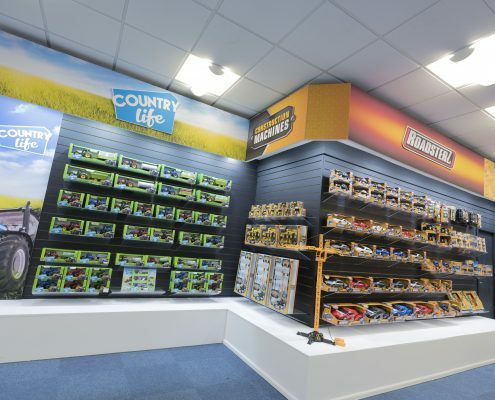 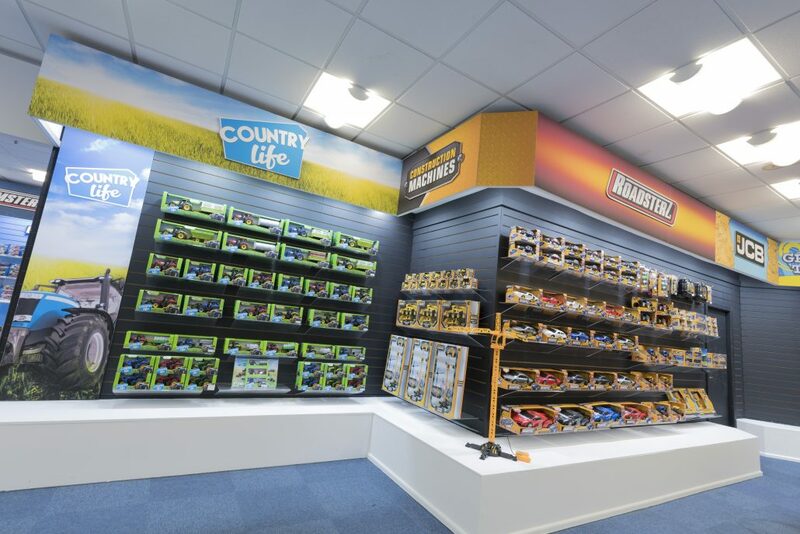 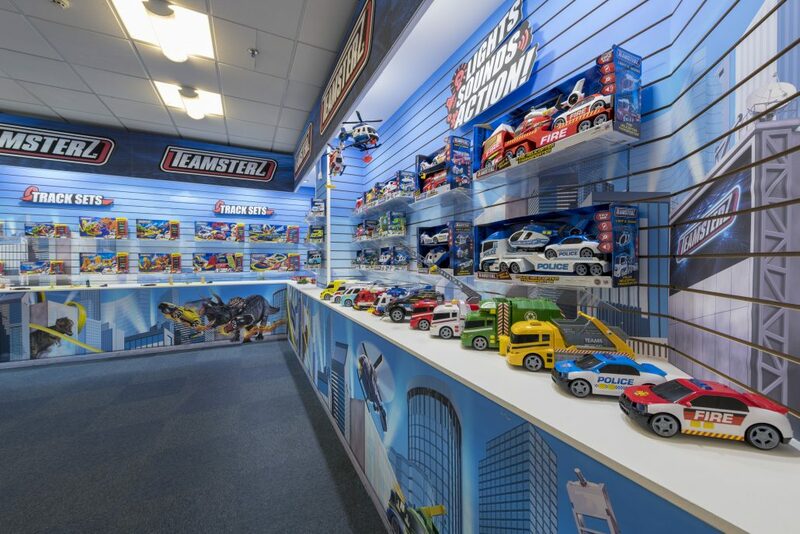 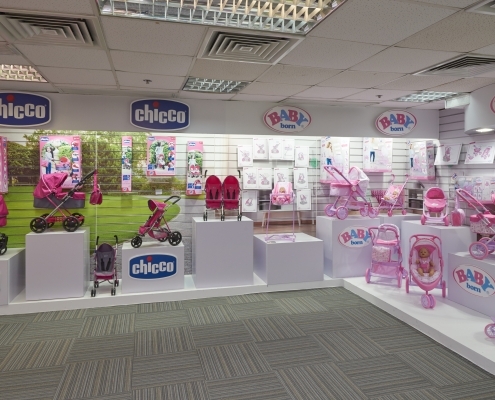 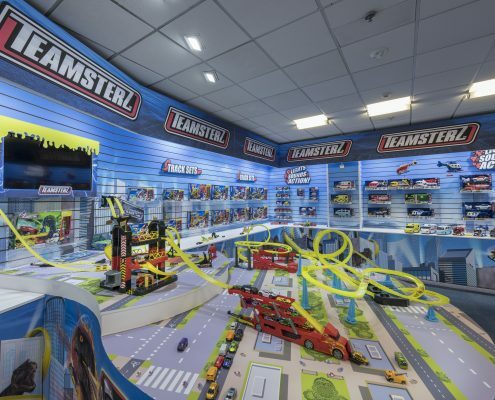 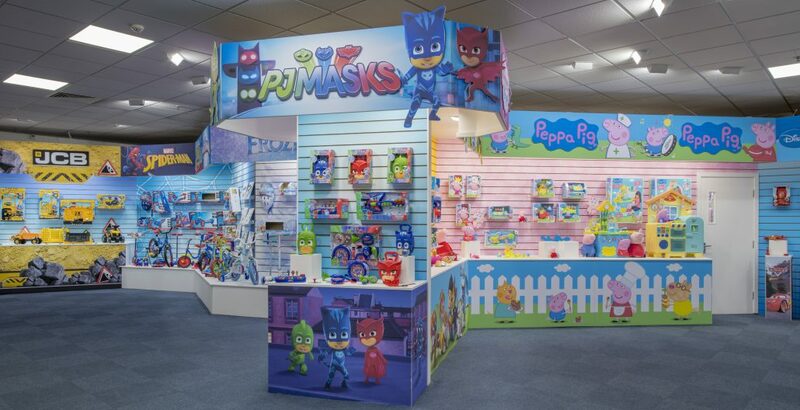 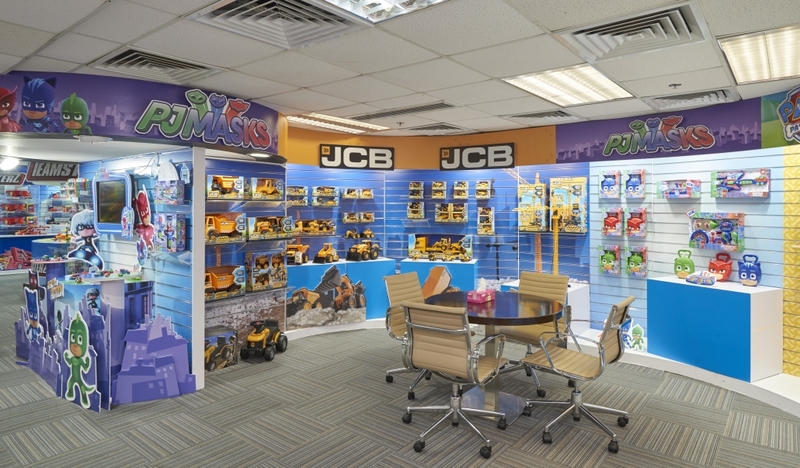 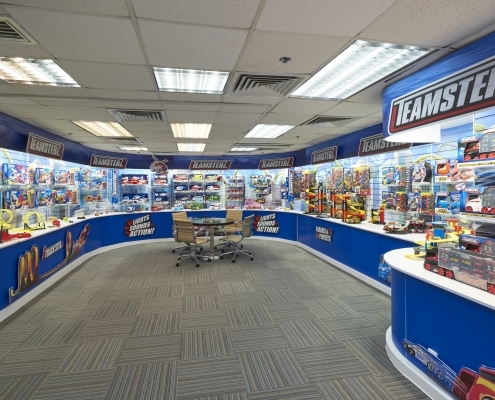 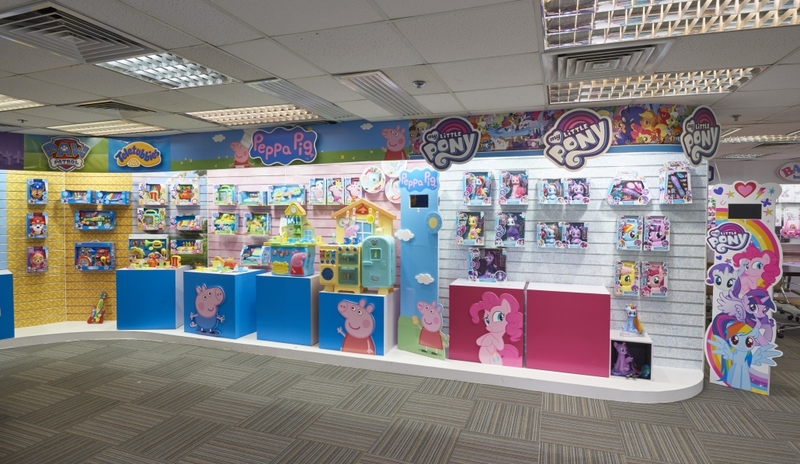 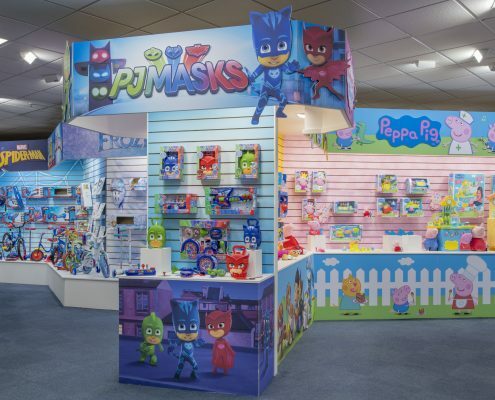 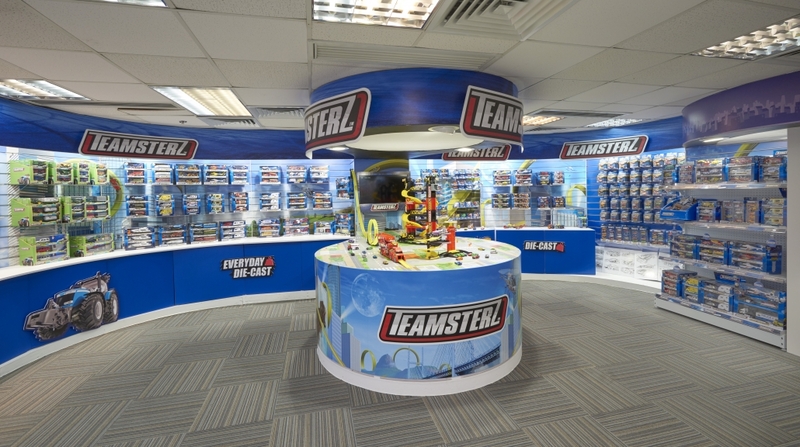 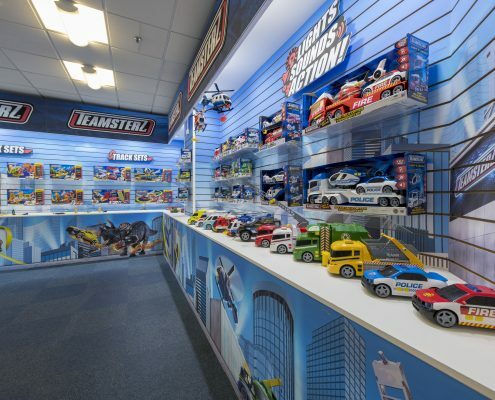 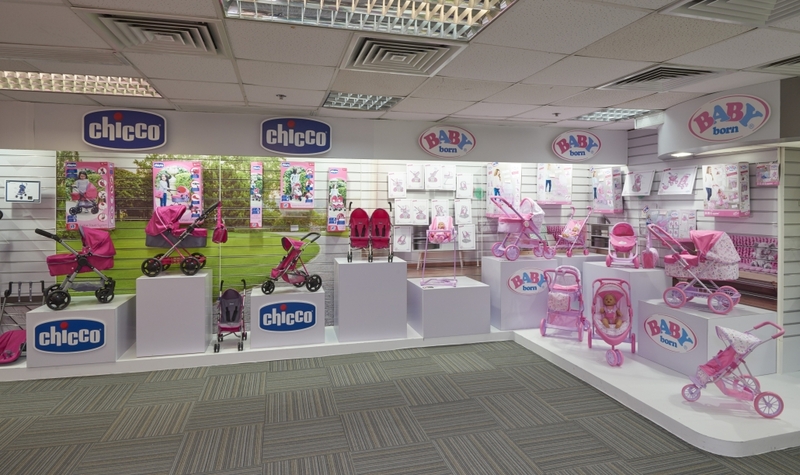 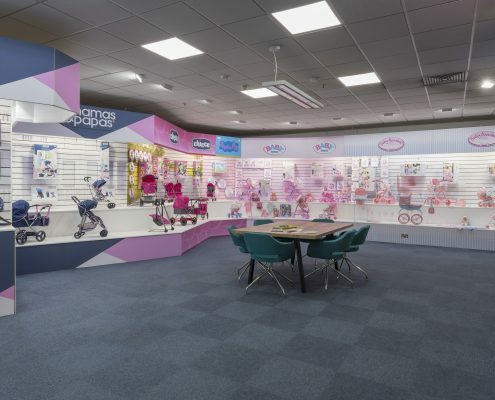 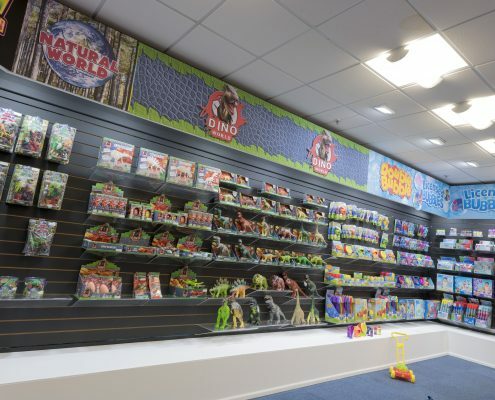 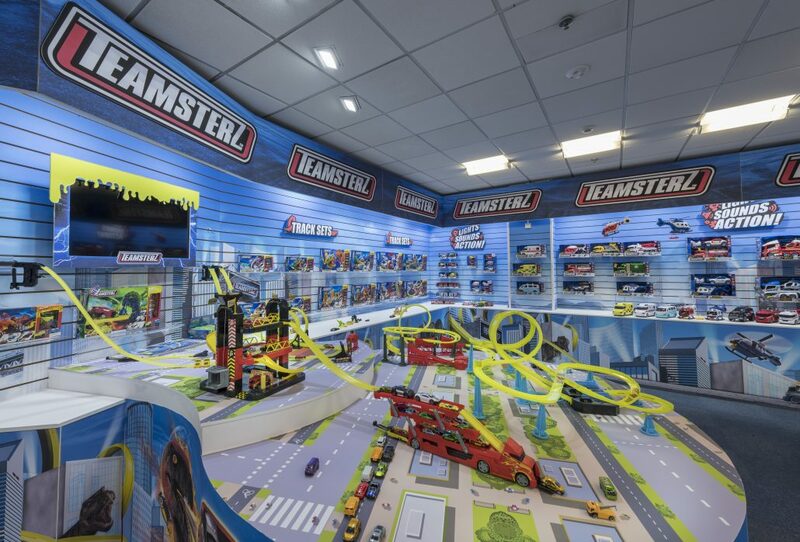 The showroom is one of the largest commercial showrooms in Europe with over 2,000m² floor space dedicated to fully merchandised displays of our toy ranges. 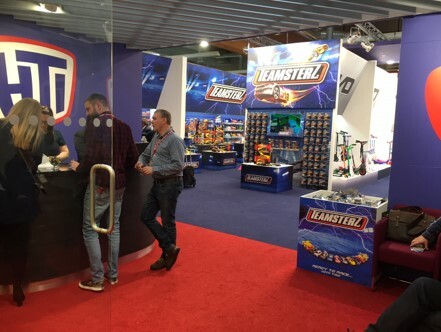 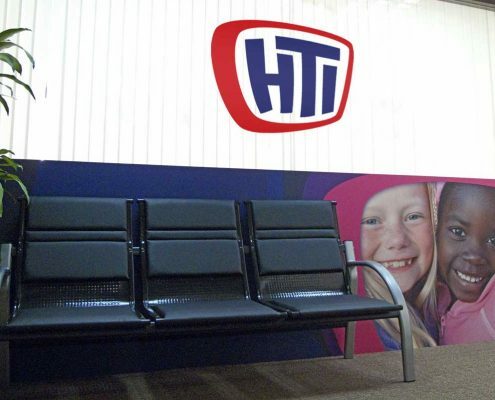 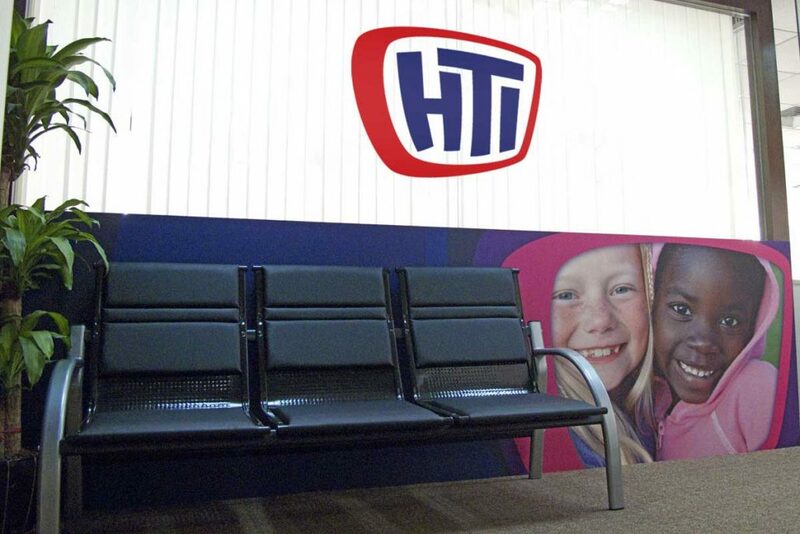 Our Nuremberg showroom underlines our commitment to our international business, here we sit side-by-side with the biggest toy manufacturers in the world. 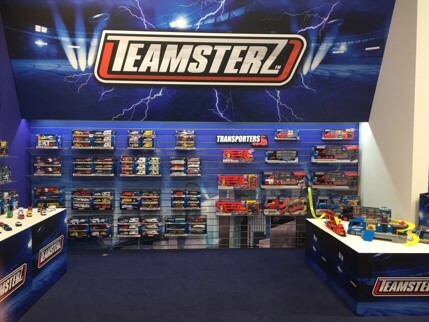 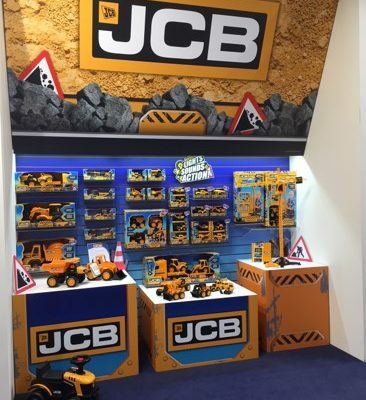 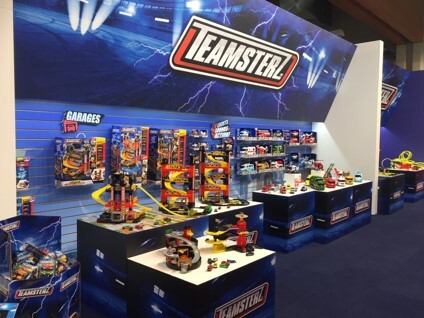 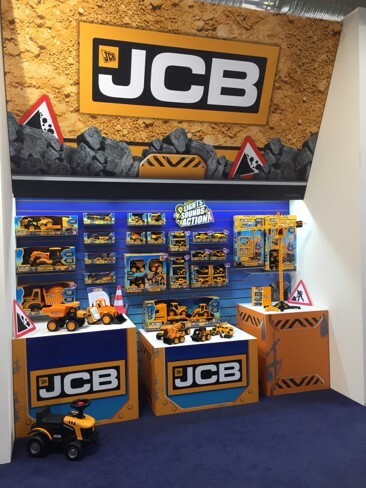 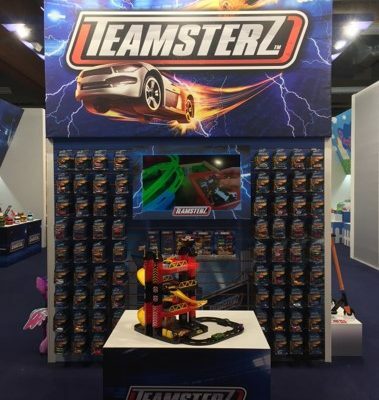 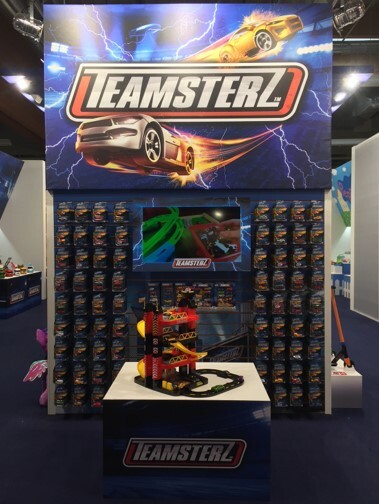 This provides an important location to showcase and present to our global customer base all year around including Nuremberg Toy Fair. 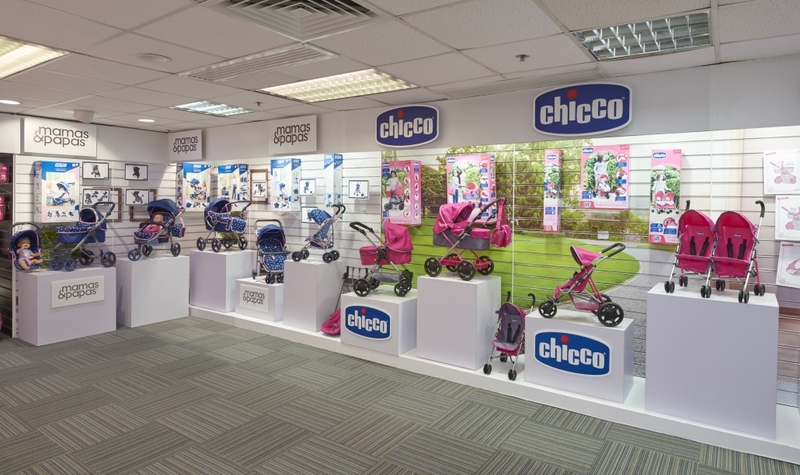 Home to our impressive showroom overlooking Hong Kong harbour in Tsim Sha Tsui, Kowloon with our full product ranges designed to mirror our UK showroom. 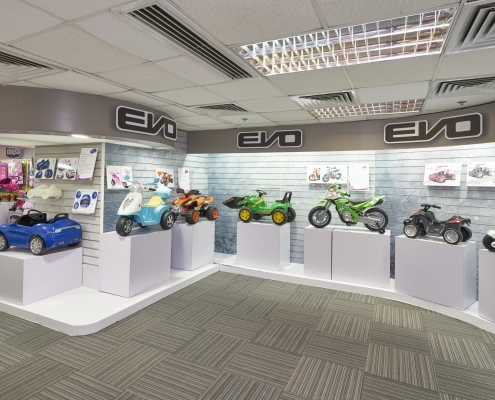 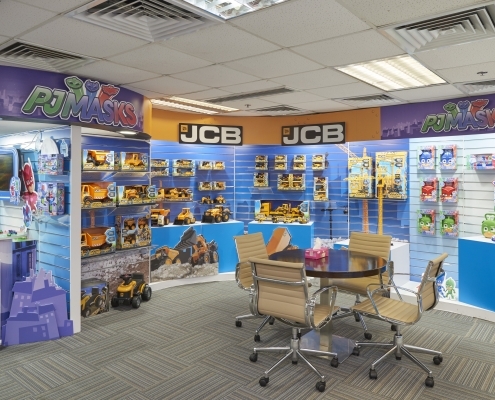 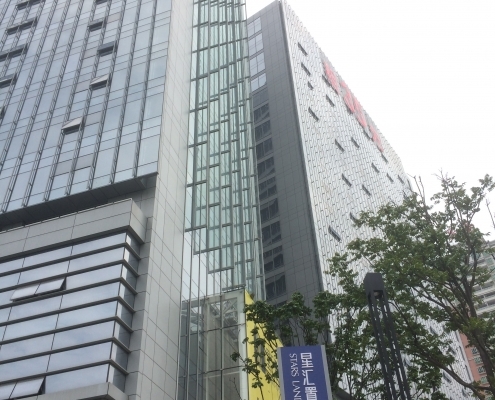 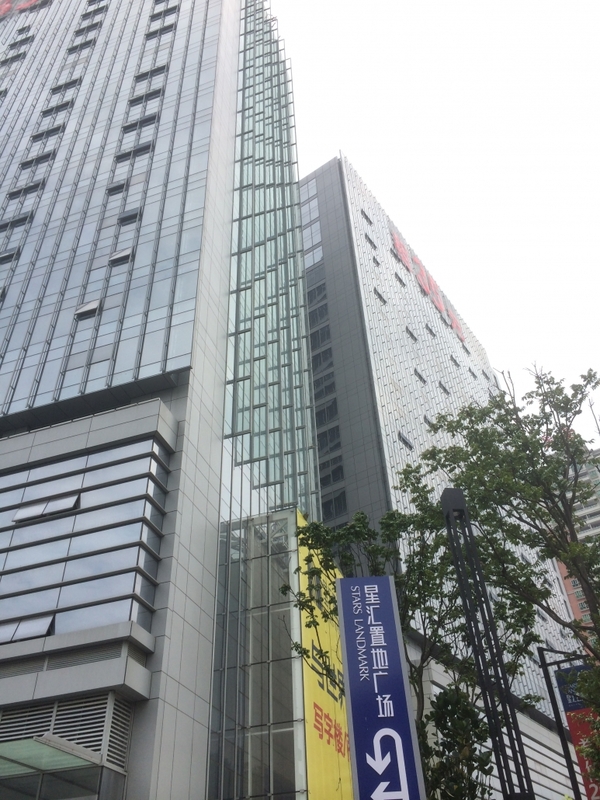 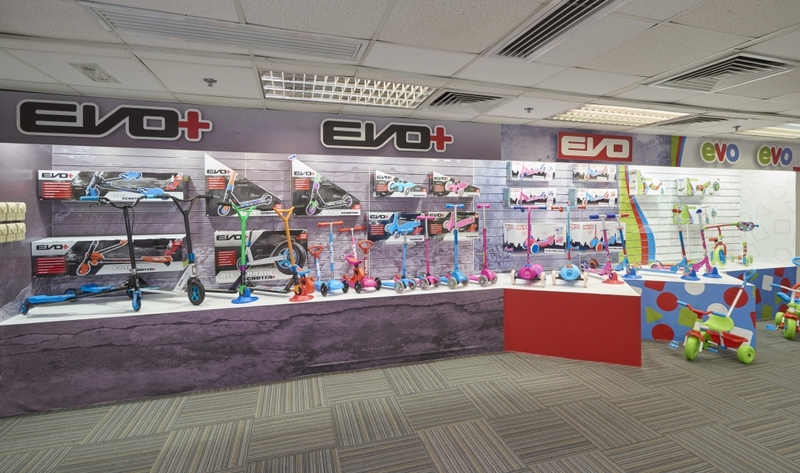 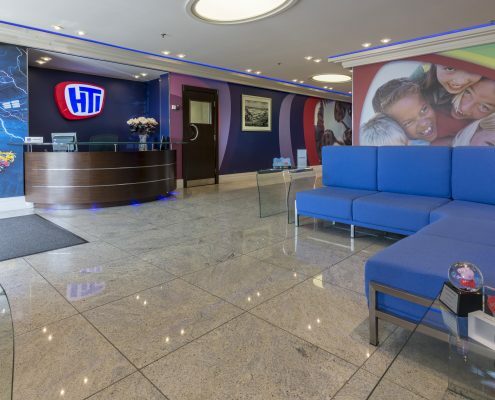 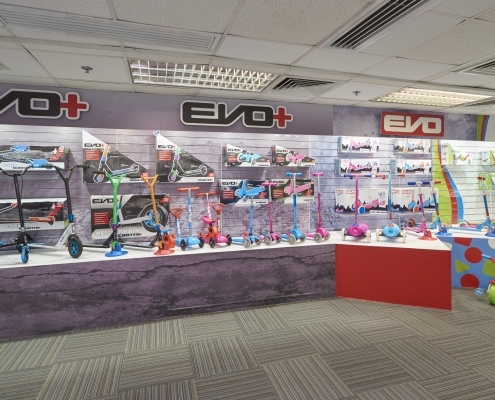 The Kwun Tong offices are the operational arm of the business with various functions including sales, shipping, product development and design, along with a showroom showcasing the vast range of pocket money lines. 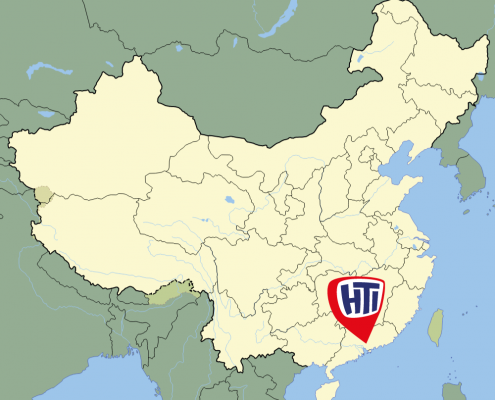 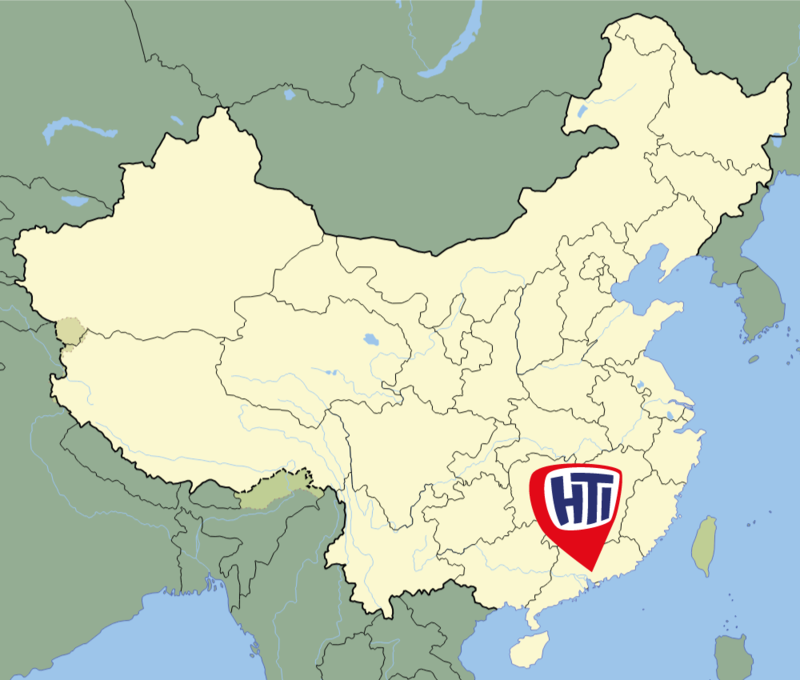 Strategically located to manage our mainland China operations, acting as the base for Quality Assurance, Inspections and Engineering.